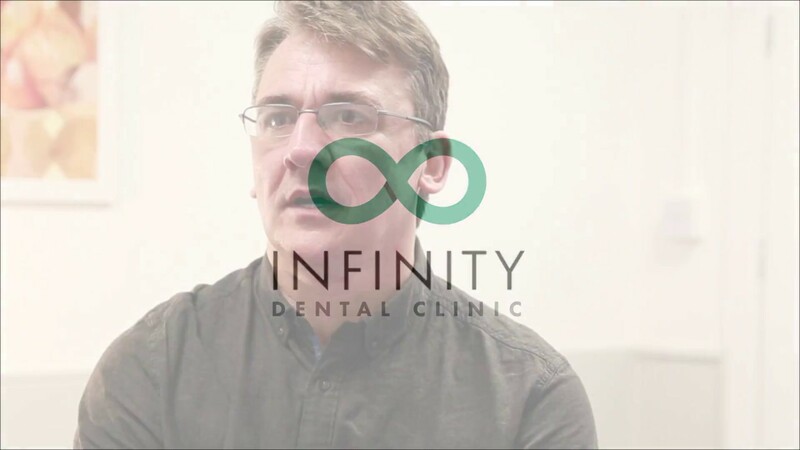 At Infinity Dental Clinic we provide life changing treatments to our patients who require all of their teeth replacing at the same time. Our expert implant team are able to perform full arch reconstructions giving our patients a complete functional and aesthetic smile. For patients who are about to lose, or have already lost, all of their teeth it may be possible to provide ‘immediate teeth’ or ‘teeth in a day’. There are many reasons patients may lose their teeth including gum disease, dental caries, trauma and chronic bone loss. At our clinic, we understand this experience can become very distressing, therefore for each patient we design a bespoke treatment plan to help them in the most efficient way. With treatment for full arch reconstructions, one size does not fit all and for this reason we will assess each case thoroughly before providing the most suitable treatment options in a detailed bespoke dental report. Who is suitable for 'Same day teeth' with dental implants? If you have no teeth or are about to lose many of your teeth, immediate full arch dental implants can be considered to replace all of your teeth. During your consultation we would assess your suitability for treatment using a thorough clinical assessment and a CBCT scan to analyse your bone levels in the regions of the proposed replacement teeth. If this is favourable then immediate same day teeth can be considered as an effective treatment option. With this particular treatment option, the treatment can all be provided on the same day. Both the Dental Implants and the immediate replacement teeth can be fitted at the same time. The treatment would usually commence at 8.00am and be completed by 4.00pm. Throughout the treatment, our patients may choose to be sedated and are therefore very relaxed and comfortable. By the end of the day, our patients leave with a full arch of fixed teeth to complete a functional and aesthetic smile. Although these teeth are fixed in place and will appear aesthetic, they are ‘prototype teeth’, which are designed to last until the final restoration. The full integration of the dental implants and gum healing will take approximately 6 months. For this reason, the ‘final’ permanent teeth are made after 6 months. At this stage we simply replace the initial teeth with the final teeth. This is a simple appointment that does not require any further surgery. This treatment will provide our patients with a full set of replacement teeth that feel as close to healthy natural teeth as is possible in modern dentistry. The teeth are fully functional and comparable to natural teeth in almost every way. 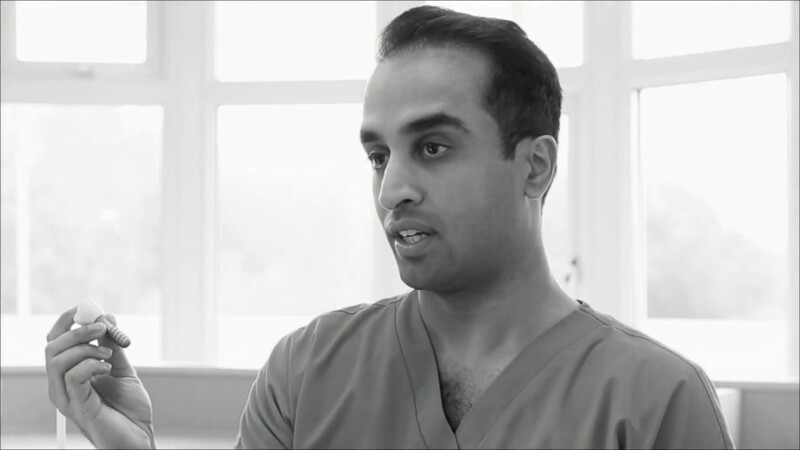 Consultation with Implant surgeon: During your consultation we would evaluate your suitability for treatment using a thorough clinical assessment and a CBCT scan to analyse your bone levels in the regions of the proposed replacement teeth. If this is favourable then immediate same day teeth can be considered as an effective treatment option. 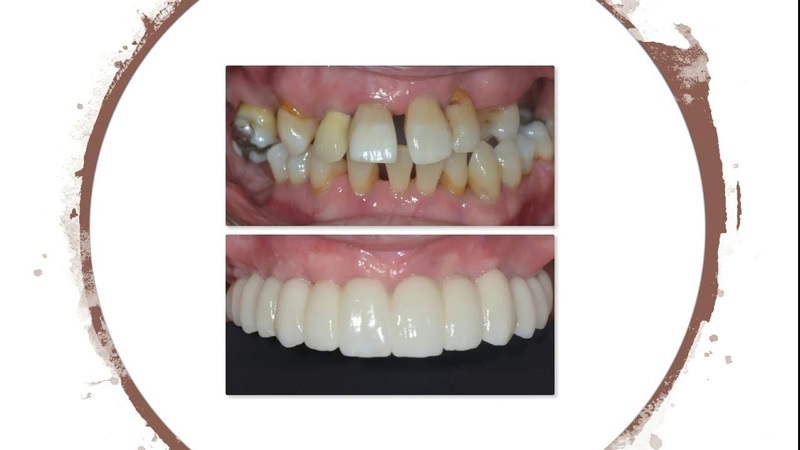 If this is not possible then the alternative pathways to provide a similar restorative solution would be offered such as ‘Implant Retained Dentures’ or ‘Conventional Fixed Full Arch Dental Implants’. Manufacture of Bespoke Surgical Stent: The models of your mouth will be used to make a bespoke surgical stent. This will be used by our Implant team during placement to ensure each individual Implant is carefully placed in the most optimum position relative to the proposed final teeth. Implant placement and provision of immediate same day fixed teeth: The treatment to provide the Dental Implants and the immediate replacement teeth can be performed on the same day. The treatment would usually commence at 8.00am and be completed by 4.00pm. Throughout the treatment, our patients often choose to be sedated and are therefore very relaxed and comfortable. Implant integration: Dental Implants can take between 3-6 months to integrate with the underlying bone in full arch cases. You should expect to feel no pain during this period and your immediate fixed teeth will continue to be functional and worn during this secondary healing period. Implant restoration: Once integrated, the Dental Implants are ready to have the final teeth fitted to it. This process is mainly a restorative process that will enable us to replace your initial ‘same-day’ teeth with a permanent final full arch of teeth. Although the same day teeth are fixed and usable, they are ‘prototype teeth’. The full integration of the dental implants and gum healing will take approximately 6 months. For this reason, the ‘final’ permanent teeth are made after 6 months. At this stage we simply replace the initial teeth with the final teeth. This is a simple appointment that does not require any further surgery. The final teeth will be made with all the relevant surface textures, sizes and shades that our patients have chosen for their definitive final smile appearance. Dental Implant teeth will look and feel very much like natural teeth. You should clean them in the same way as you clean your teeth, our hygienist will demonstrate this to you. Regular dental check-ups are important to ensure that we can keep your teeth and implants healthy. A full arch of fixed dental implants is the ideal treatment for anyone whose confidence or quality of life is affected by their missing teeth. This treatment will provide the closest replacement to healthy natural teeth. At Infinity Dental Clinic we have considerable experience in the provision of full arch replacement dental implants, which is a very successful treatment where suitable for effective tooth replacement.